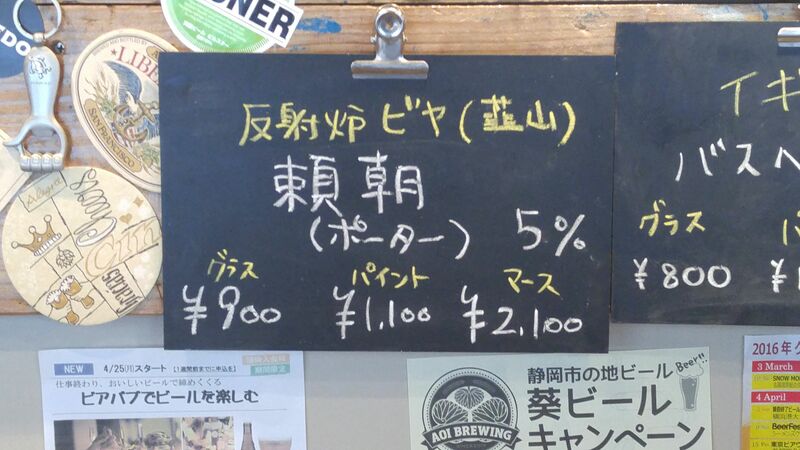 If you are lucky enough to find out, AOI BEER STAND in Miyuki Cho, Aoi Ku, Sizuoka City sometimes runs out of its own beer and takes the opportunity to introduce a craft beer from another brewery, preferably that of a Shizuoka Prefecture-based establishment! 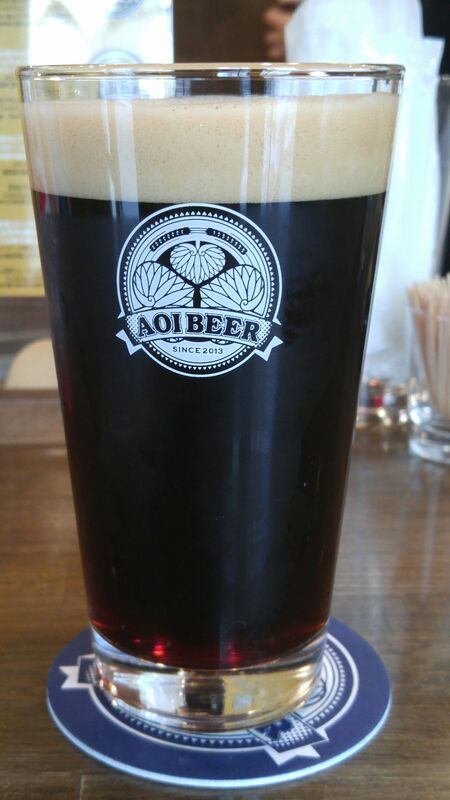 That is when the other day I discovered this craft beer by Hansharo Beer Co. in Nirayama, Izu City, Izu Peninsula! Tasting: dry, deep and very pleasant attack. Not as strong as expected. Complex. Coffee beans, dark caramel, toast. Lingers long enough on palate for true tasting before departing on a slightly drier note. Coffee beans will linger long on the palate. Overall: very pleasant and easy to drink craft beer. A light porter for all seasons! Suggested pairings: nuts, cold meats, pizza. 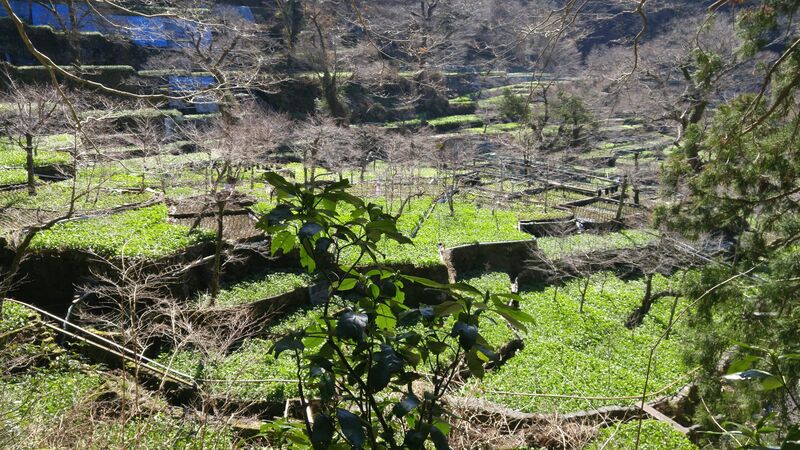 Shizuoka is probably more famous for its high quality chicken outside than inside the Prefecture, but the locals are beginning to realize what kind of treasure they have been sitting on all that time! 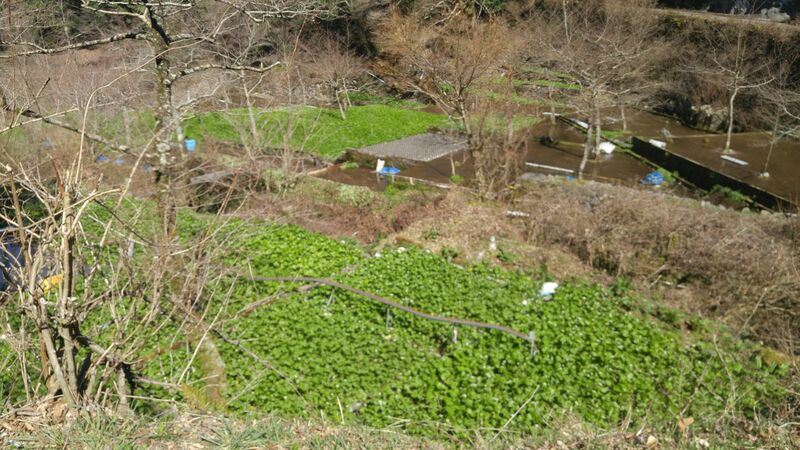 The reason that Shizuoka people don’t know much about their avian treasures is that such high quality chicken has to be raised away from the cities, in altitude and in close contact with the nature for rigorous hygienic conditions. 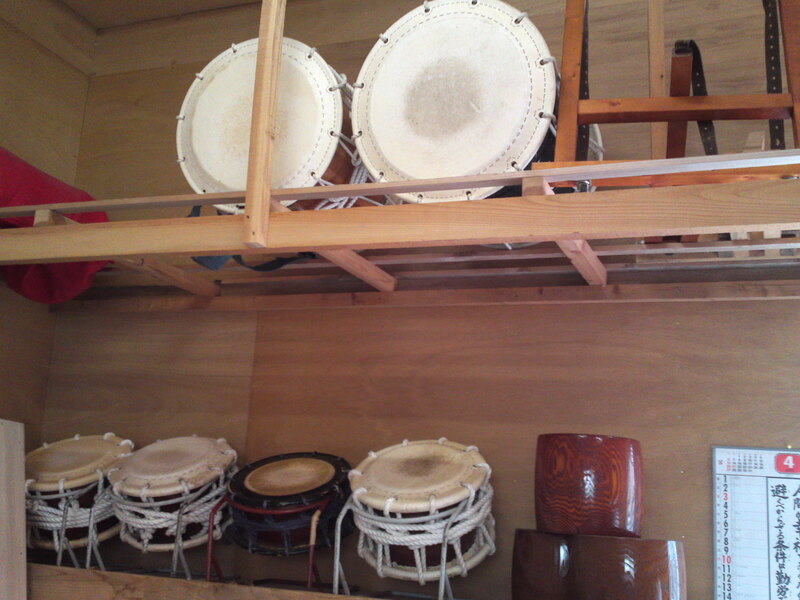 We conducted the interview before paying a visit to the chickens inside a visitors room Toshiyaki had been himself where I discovered his hobby: drum/taiko/太鼓 making! 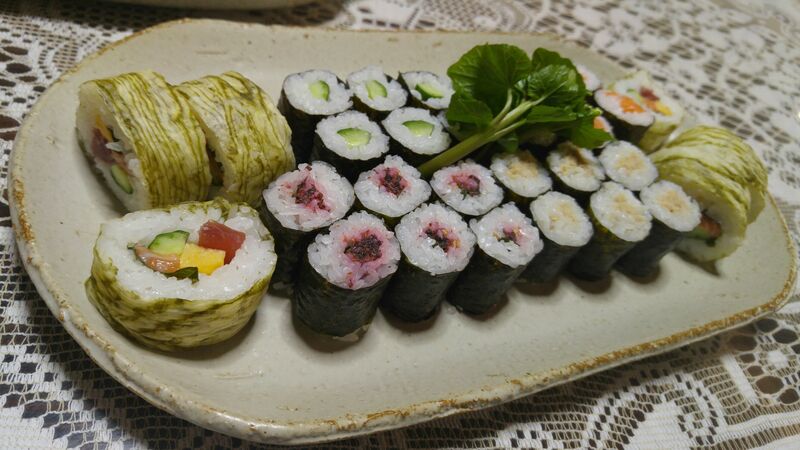 Third-generation farmer Toshiyaki (33) made all these by hand from scratch. 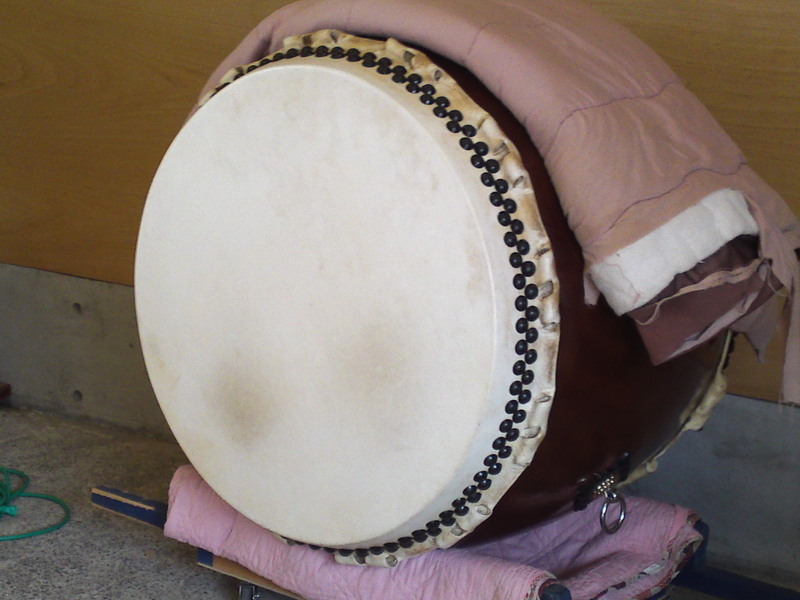 Playing the drums is a good past time that keeps him fit for a work that requires constant attention! 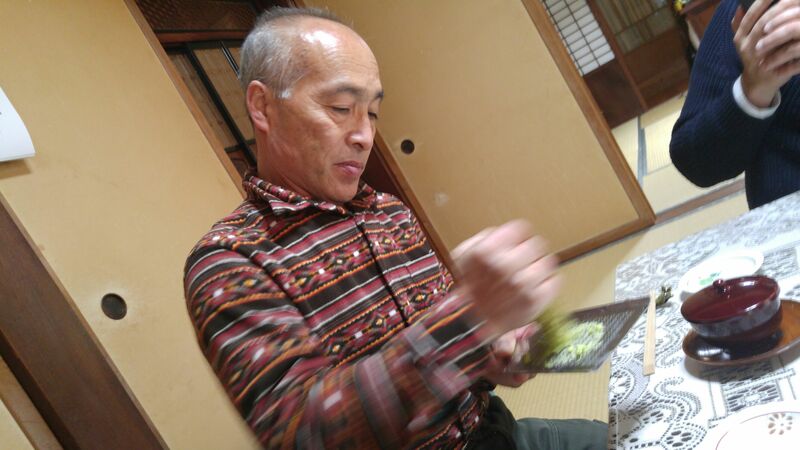 Toshiyaki’s father started raising shamo/軍鶏 chicken, originally a species from Thailand, 23 years ago. 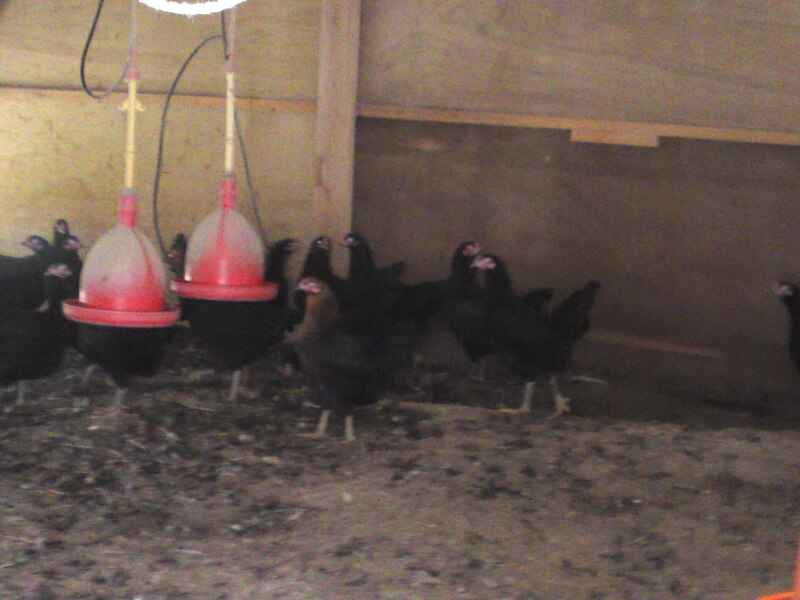 Whereas their chickens are labeled Amagi (from Amagi Plateau) Shamo, they are a species derived from the Ikkoku Shamo/一黒軍鶏 raised in the Western part of the Prefecture. 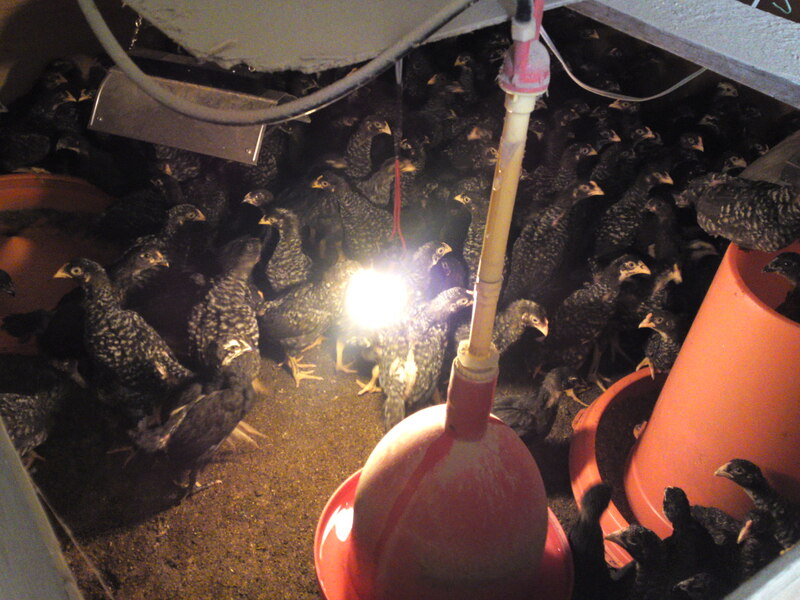 They are raised from just-born chicks sent by Hoshino Chicken Farm in Shimada City. 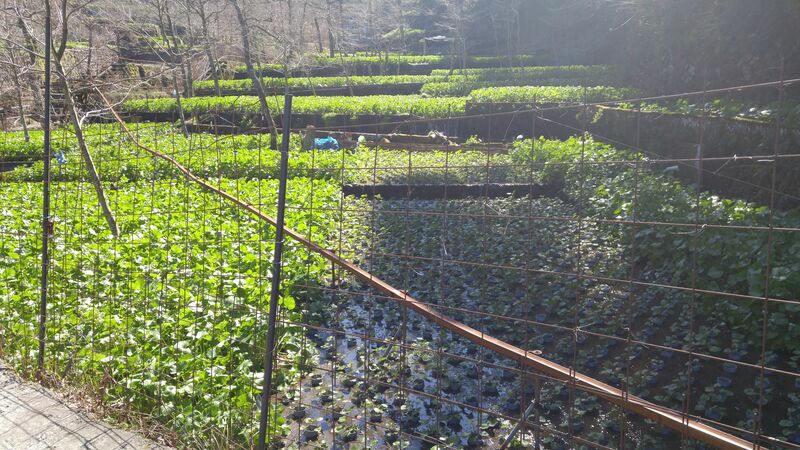 The main difference with their cousins in the west is that Toshiyaku adds natural food to the usual grain feed such as wasabi leaves (Izu City is the largest producer of wasabi in Japan) and soy milk from a local tofu shop. 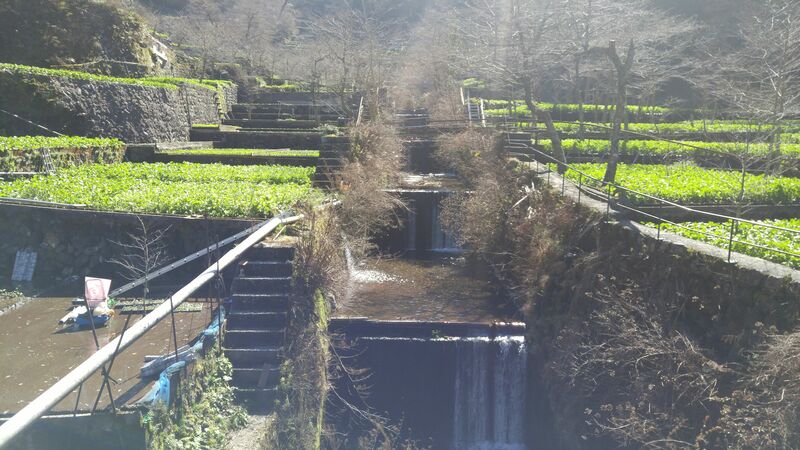 Their water comes from a river raging down just along the farm. Moreover, the hygiene is strictly maintained with soil between the shacks being cemented over and regularly spread with liquid chalk. They keep the chickens in four different locations according to their age. 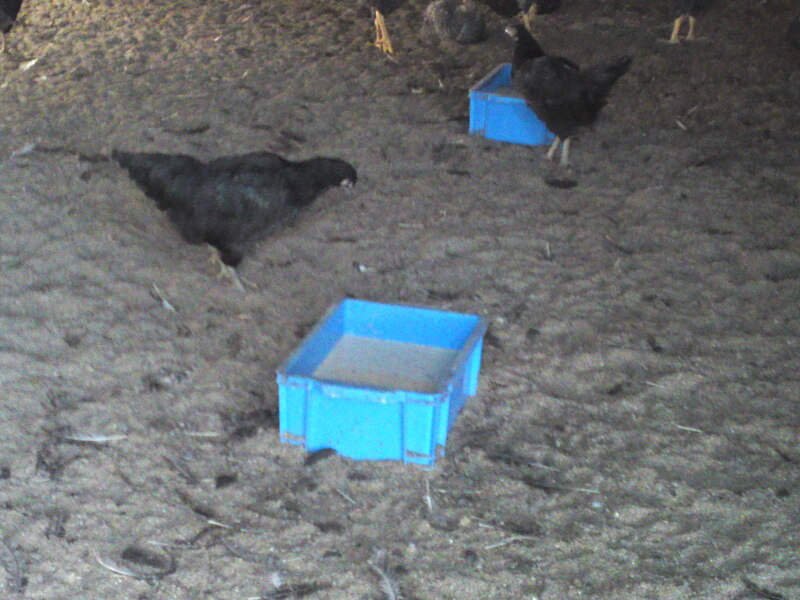 Every time they move one age group, all the soil on which the chickens live is moved and renewed entirely. The removed soil will find its way into the natural fertilizer shack to be sold to local farmers. The chicks will be kept in enclosed areas until 30 days old as they have to be kept warm then. 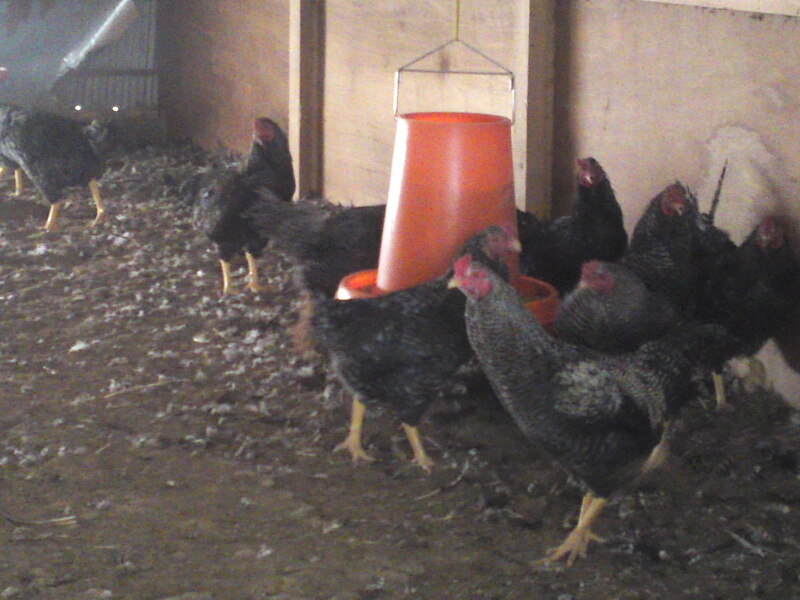 Incidentally, I had to take the pics without a flash as the chickens must be kept free of any stress! They will be moved to another shack until 60 days. They will be inoculated once during that period. 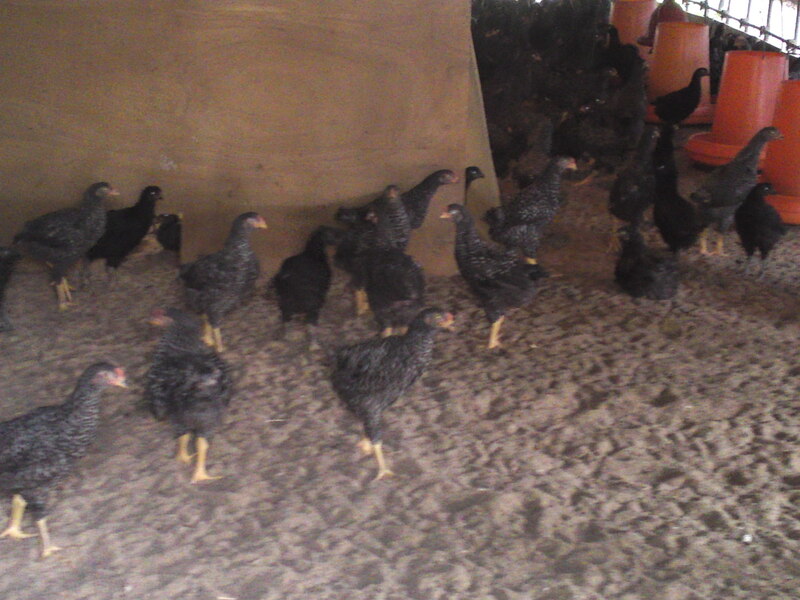 The total number of chickens is around 3,000 at all times, half of them male. 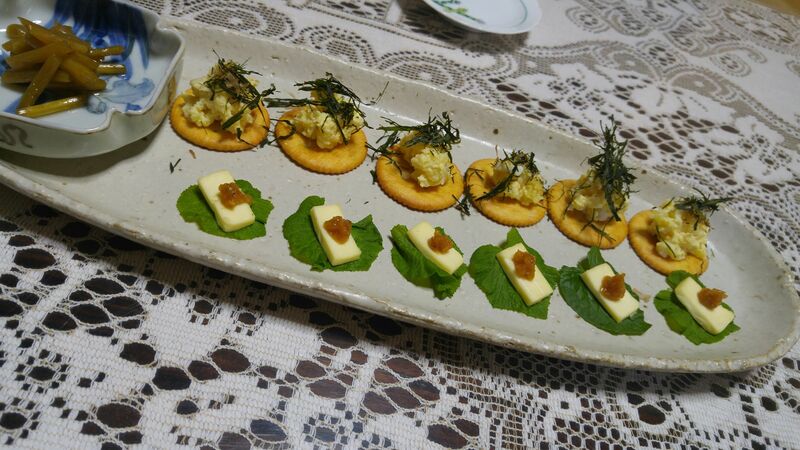 Toshiyaki has also started selling their eggs 3 years ago. 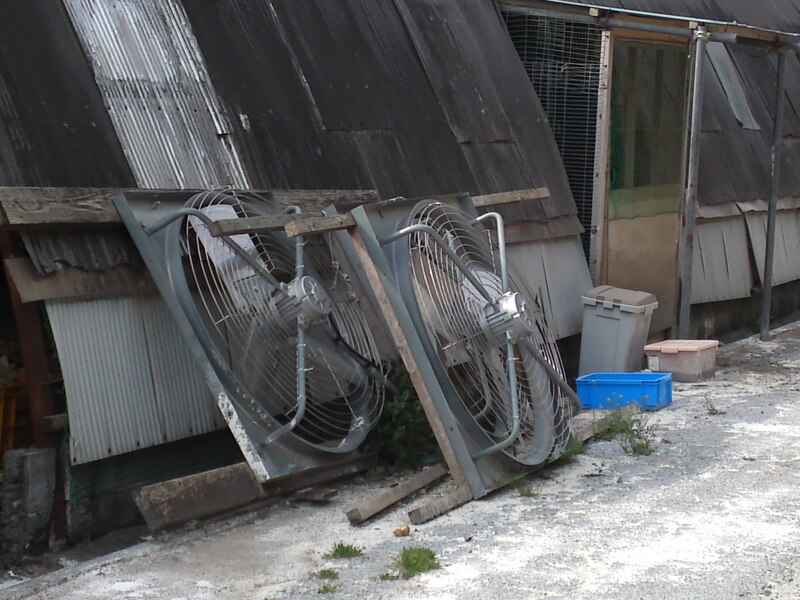 They will be moved to a third shack until 90 days old. Males and females will be separated then. 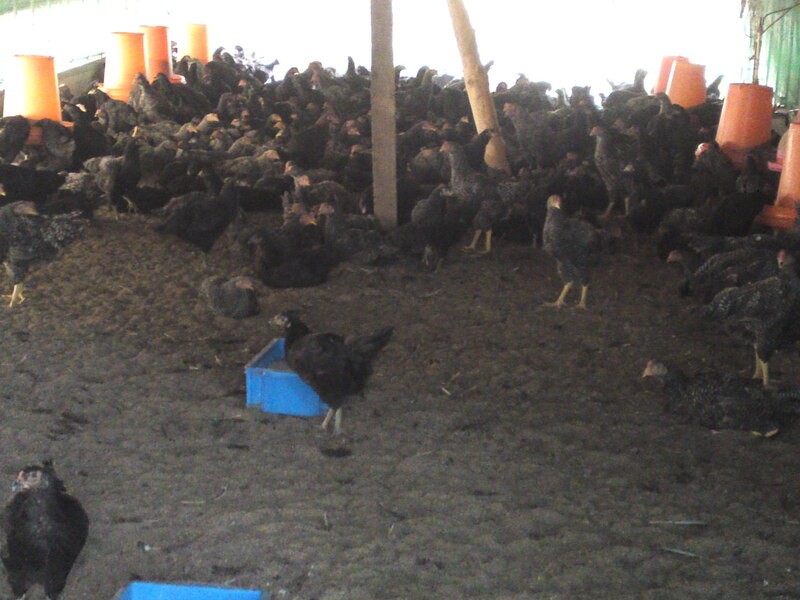 All the chickens will be vaccinated a second time before being moved to their third shack. 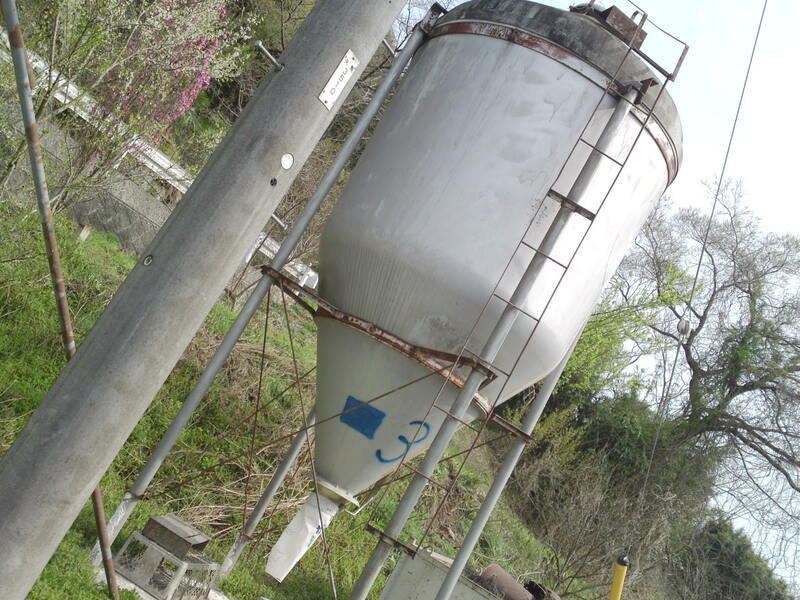 The blue container is filled with soy milk. This is hard and very precise work. Except for the taking of their feathers done in a water-filled spinning machine, all has to be done by hand from bleeding (unavoidable or the meat would irremediaby spoiled) to dressing. 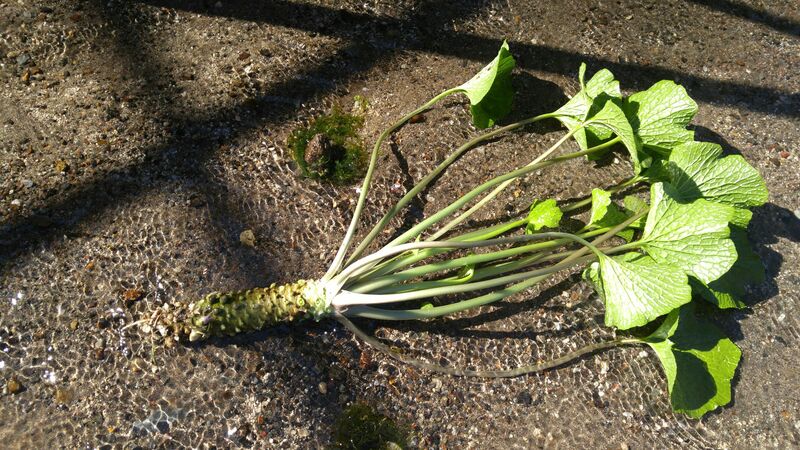 Their livers and hearts and shirako/白子 are all delicacies that have to be of the uttermost cleanliness. 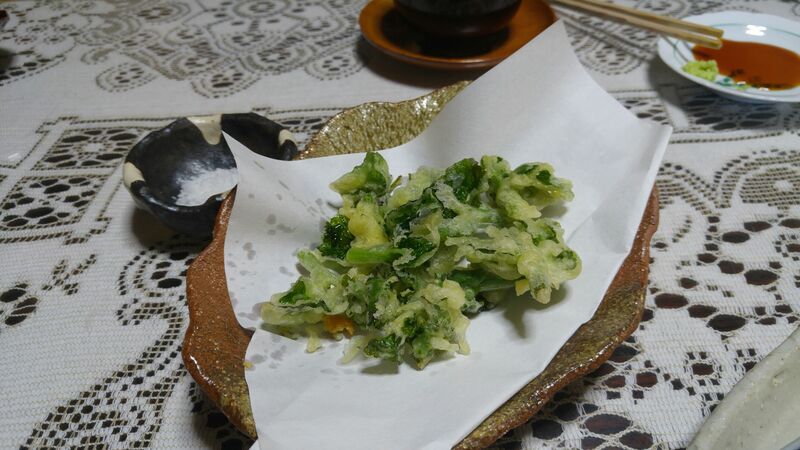 Raw Amagi Shamo sashimi and livers are a delicacy in Shizuoka Prefecture! Now, I know at least four restaurants which serve this unique Amagi Shamo Chicken. 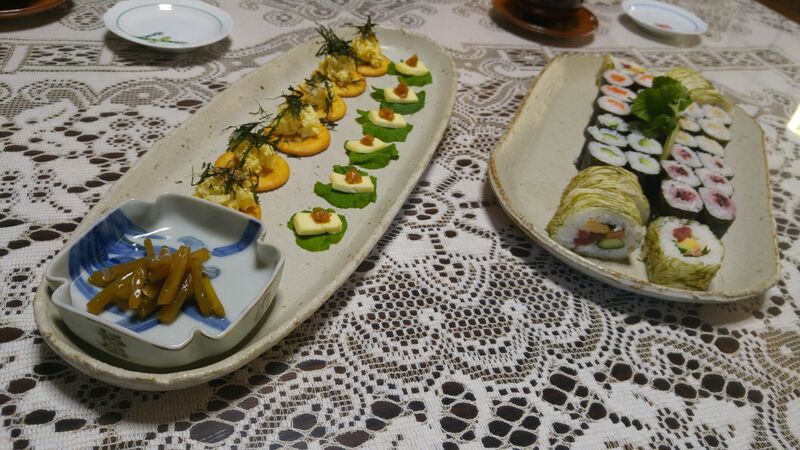 Moreover, Toshiyuki takes part in many gastronomic events. Expect a series of articles soon! 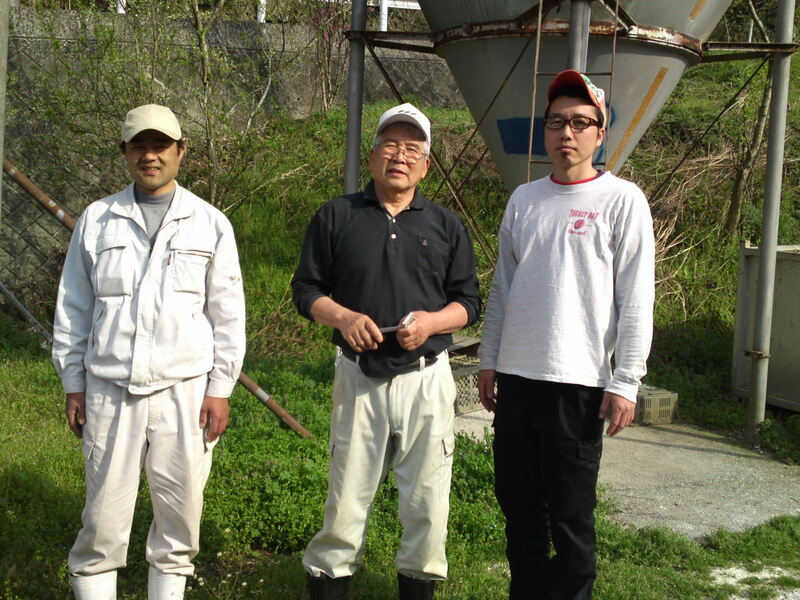 After 10 years of existence, Naka Izu Winery Chateau T.S. has finally recevied the accolade of wine lovers in Japan! 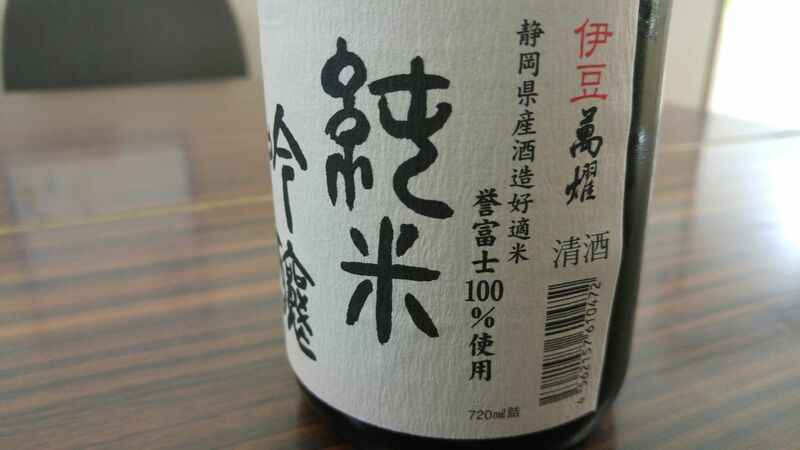 The winery entered 10 varieties of wines in the Japan Wine Challenge Concours 09. 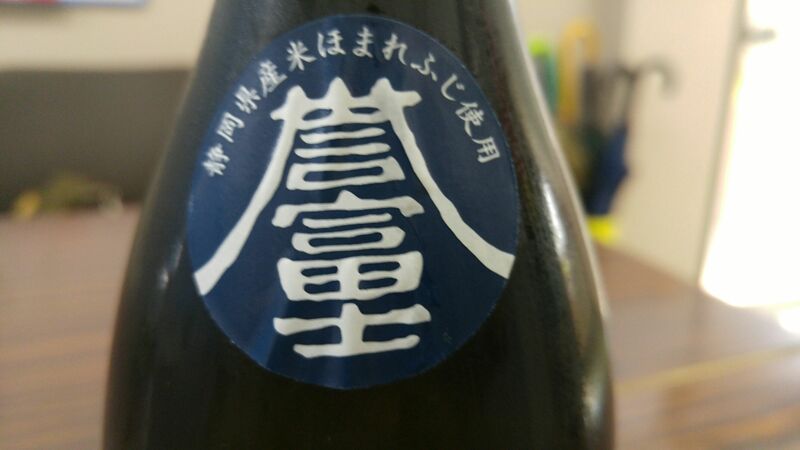 Its Shida Noujyo Nagano Chardonnay 2008 won the Gold Medal in the New World White Wine Wine Section, and its Shida Noujyo Nagano Chardonnay 2007 won another one at the National Homegrown Wines Contest. 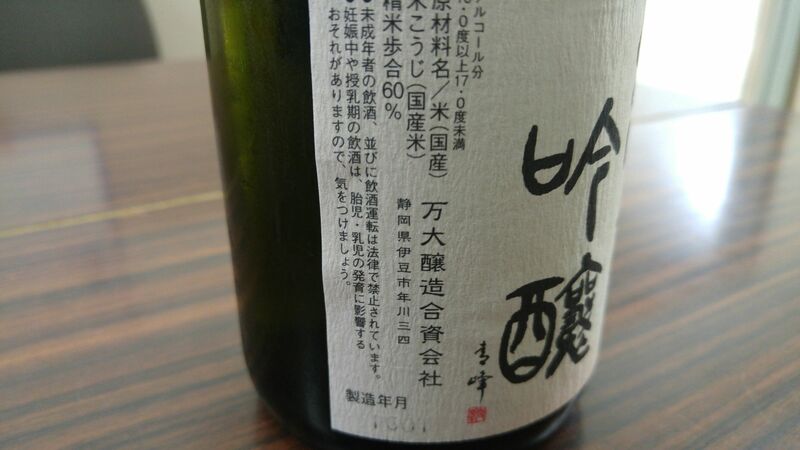 Both wines made use of a Chardonnay grape strain originally developped in Nagano Prefecture, our northern neighbours. 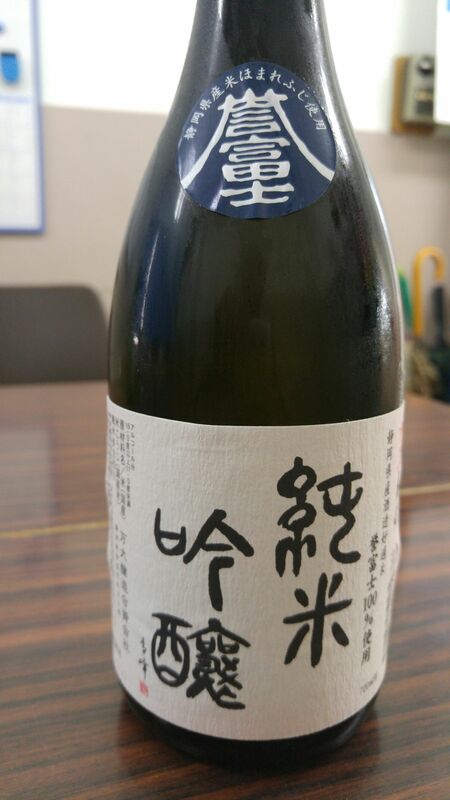 On the other hand, another white wine made from Chardonnay grape strain developped in Izu City, Shizuoka Prefecture, called Shida Chardonnay won a silver medals in both contests. 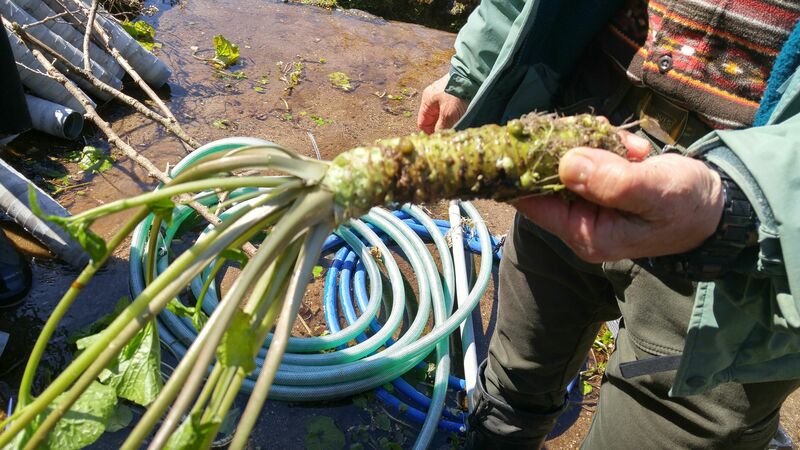 Riesling strain grown at Naka Izu Winery. The winery grows all its grapes and the wine is aged either in their own stainless tanks or wooden casks depending on the variety, making a real local winery. 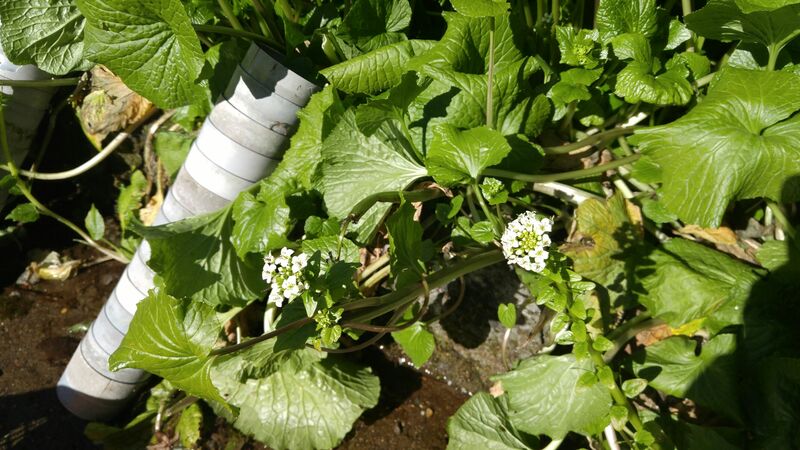 Actually, until 1958 wine was produced in many parts of Shizuoka Prefecture, especially near Numazu City and in the Izu Peninsula, but disappeared when the government decided to support sake instead with very substantial subsidies. 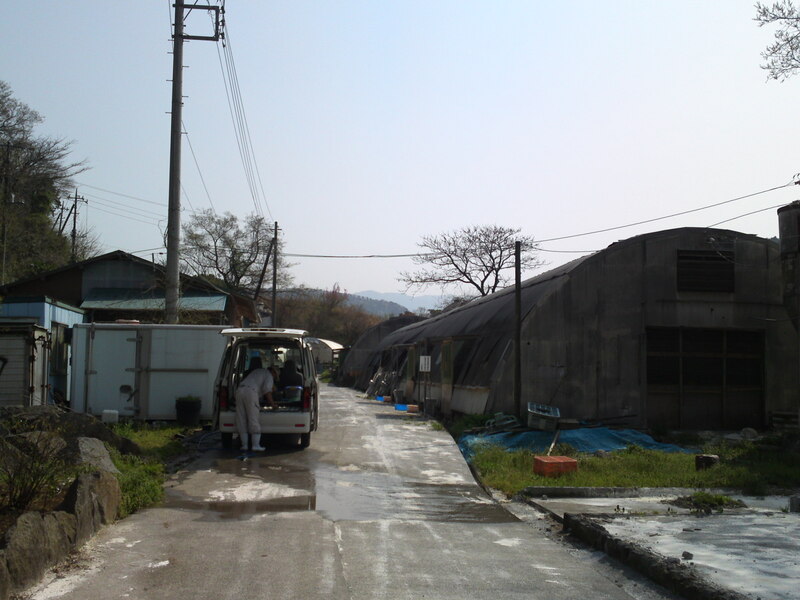 Naka Izu Winery is still the only winery in existence in Shizuoka Prefecture. About time to interview the winery and taste its wines! Naka Izu Winery Chateau T.S.